Wall's Medicine Center - Pain Management - Our compounding pharmacists have received advanced training in the preparation of customized dosage forms to meet each patient's specific needs. Pain is one of the most common reasons people consult a physician, yet frequently it is inadequately assessed and under treated, leading to enormous social costs in the form of needless suffering, lost productivity, and excessive health care expenditures. Much progress has recently been made in understanding the origin and progression of pain, yet many health care professionals are untrained in pain management. 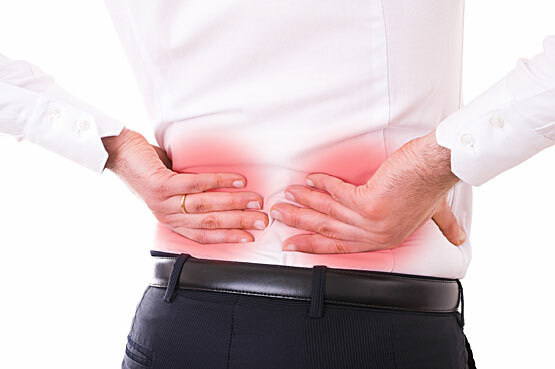 Chronic pain is not a single entity but may have a myriad of causes and perpetuating factors. Therefore, chronic can be much more difficult to manage than acute pain, requiring a multi disciplinary approach and customized treatment protocols to meet the specific needs of each patient. Successful long-term pain management is achieved by including the physician, patient, family and other health care providers. Patients with pain or other distressing symptoms that persist despite the best efforts of their current health care provider should request a referral or seek specialists in pain management or palliative care.